A buyer’s first feeling of a home takes mere seconds to form which is why it is especially important to capture a positive first impression by beautiful staging. 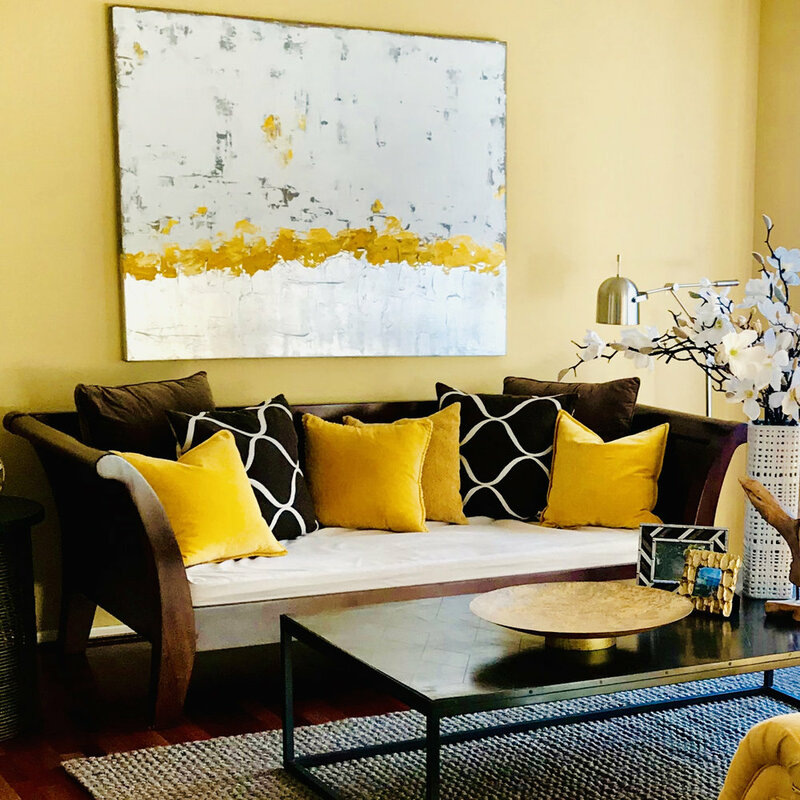 Maximizing a buyer’s emotional connection to your home through professional staging gives you a distinctive advantage. Additionally, photos of homes professionally staged bring in many more buyers. Our unique "Target Staging" focuses on areas of the home that have the greatest impact to the prospective buyer. Our design professionals transform your home into a buyer’s paradise in a matter of days, adding furnishings and design elements that induce those favorable emotional responses.